InstaSlim capsules have been designed for bringing excess weight down safely and in short time. These pills handle obesity caused due to overeating, unhealthy lifestyle, consumption of fat promoting foods and drinks, health conditions, pregnancy and ageing. 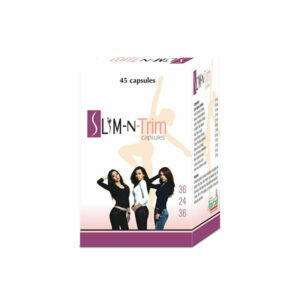 These are not just weight reducing herbal slimming pills but provide fitter and stronger body. Herbal ingredients of these supplements improve fat metabolism and enhance flow of blood by opening-up blocked blood vessels. These increase rate of tissue generation, supplement bioactive nutrition and enhance overall metabolism for higher energy levels and vitality. InstaSlim herbal slimming pills grow muscle mass by converting fat into lean muscles faster. These also grow bone tissue and improve musculoskeletal system of the body. 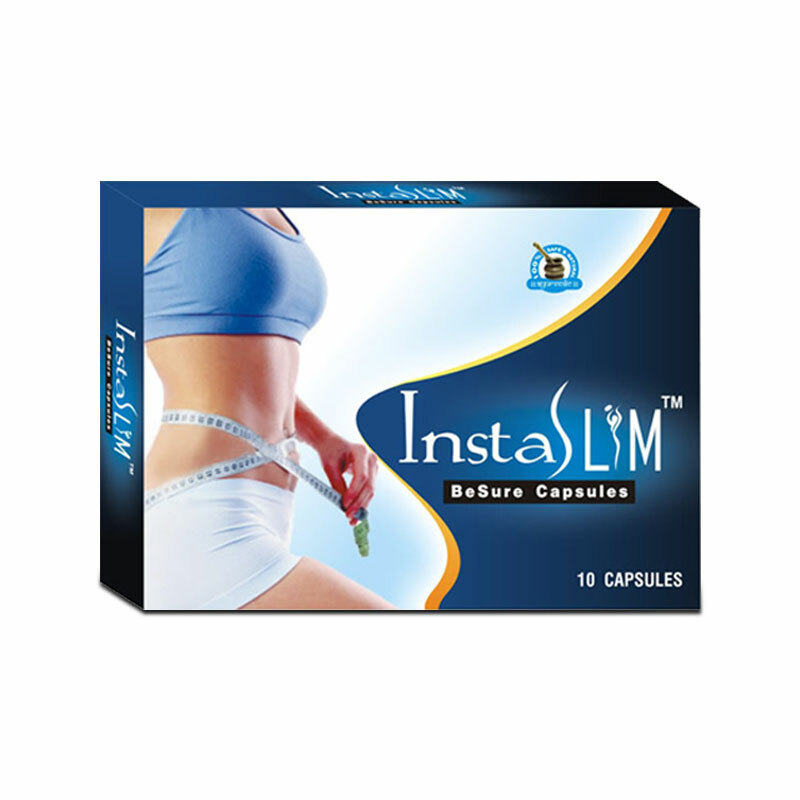 InstaSlim capsules are reckoned as the best slim pills to lose weight because these remove fat from most stubborn regions like abdomen, flanks, thighs and buttocks. These provide muscular body and treat and cure numerous digestive disorders. InstaSlim herbal slimming supplements regulate eating pattern and suppress excessive eating, frequent hunger and cravings to eat sugary or spicy foods etc. These eliminate toxins and regulate defecation, and also supplement antioxidants to inhibit free-radical mechanism. Reduce excess weight and provide shapely and curvy figure by dissolving fat deposited in body. These pills increase energy and stamina and improve functions of vital systems of the body like digestive, circulatory, excretory, cardiac and urinary system. Slowdown process of ageing, remove deficiencies and increase energy production to keep a person fit and energized and capable of exercising regularly. Cleanse digestive tract, colon and blood and eliminate toxins and harmful compounds deposited in the system. Improve performance and endurance of musculoskeletal system of the body. Convert fat into lean muscles and speed-up process of tissue generation. Work for people of all ages safely and improve effects of exercises. Works as preventive remedy by keeping internal mechanism healthy and provides long-lasting results. InstaSlim capsules have been designed so that these remain easy to use. There is no complex method of using these supplements. Consume one capsule three times a day with water regularly for 3 to 4 months to see good effects. For faster and better results eat nutritious diet and exercise regularly. I want to become a model. But with this fat belly I could never fulfill my dream. So I tried InstaSlim capsules for reducing belly fat fast. This is showing result in this starting month of regular intake. Soon I’ll be having a slim and perfect body with the help of these capsules. I have found InstaSlim capsules to be working very well. I have lost weight in a short period of time with added mental focus. Great product, I will recommend to all my friends. Good product, InstaSlim capsules give you a huge energy boost and can really push you into action when you’re feeling too lazy to workout. Highly recommended!! InstaSlim capsules have worked really well for me on my weight loss journey; my hunger levels have lowered which was a big issue for me as I can eat a lot daily.